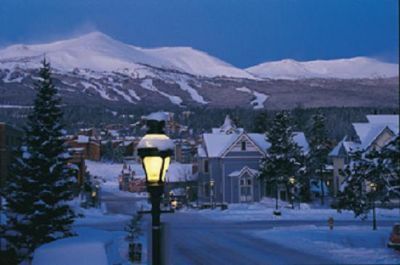 Breckenridge is one of the ultimate travel destinations for skiers and those who love winter fun in Colorado. While the region really comes to life during the winter months, it features just as many fun things to do in the spring and summer as well. The best place to stay in the area is the Grand Lodge on Peak 7, as this legendary lodge combines all the creature comforts of a vacation home with the elegant look of an alpine retreat and all the modern conveniences you desire. Are You a Suite Person? 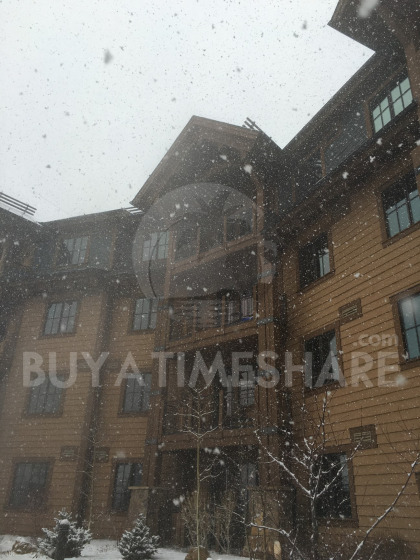 If you're a suite person, look at the Breckenridge timeshares for sale on offer here at BuyaTimeshare.com - providing all of the space you desire. Grand Lodge on Peak 7 offers elegant studio suites that come with a kitchenette, a private bathroom and a separate bedroom. You'll notice amenities like stone counters in the kitchenette, a flat-screen television in the living area and luxurious linens in the bedroom. The lodge also offers larger accommodations for guests should their travel needs change, including units from one up to four bedrooms. Owning one of those larger units is like having two different units at your disposal, because it is a lock-off layout with fully equipped kitchen, additional kitchenette, two living spaces and even two balconies. 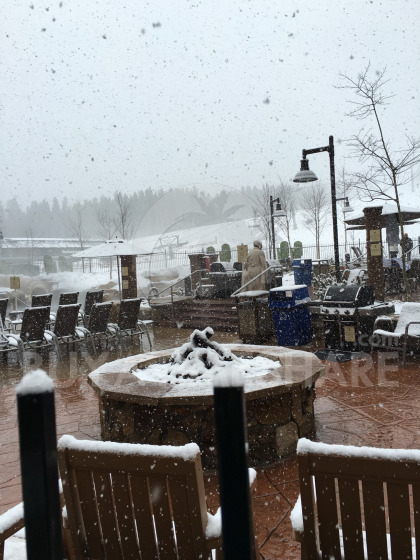 The Grand Lodge on Peak 7 makes it easy to have fun in either the snow or the sun. Winter travelers will love skiing down the world-class Breckenridge slopes, trying their hand at snowboarding, taking a carriage ride pulled by horses or curling up next to the fireplace. Some of the fun activities you can do in the warmer months include white water rafting, paddle boarding, hiking, golfing, fly fishing and horseback riding. 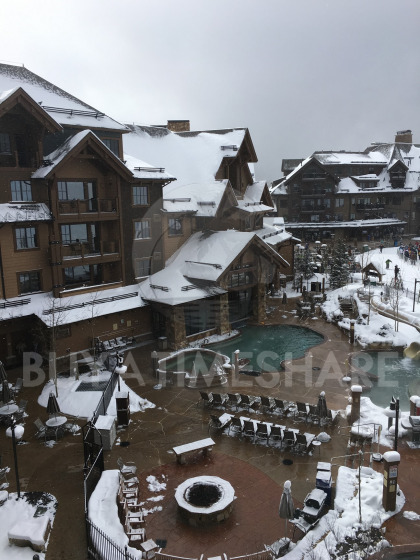 When you shop for one of these Breckenridge timeshares for sale, you can enjoy a great experience every day of the week and during every season too. 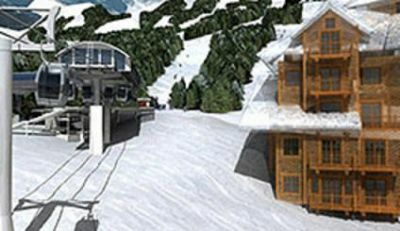 Contact Grand Lodge on Peak 7 Specialist Today! 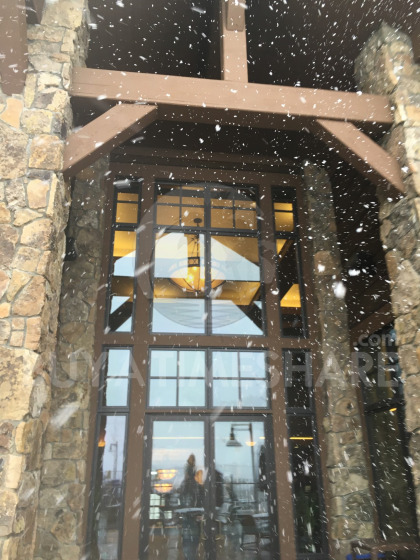 The Grand Lodge on Peak 7 features the eclectic Sevens restaurant and the alluring Soothe Day Spa, as well as an après ski bar in the lobby, private movie theaters and a fully equipped Family Fun Center. Our concierge staff will help you experience all of the adventures that the Rocky Mountains have to offer. 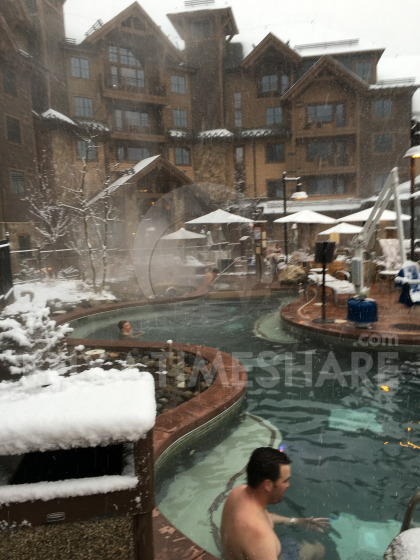 You can relax and rejuvenate in our exclusive, adult-only grotto, or soak in one of our outdoor hot tubs. Stay in shape using our indoor/outdoor swimming pool or take advantage of our state-of-the-art fitness center. 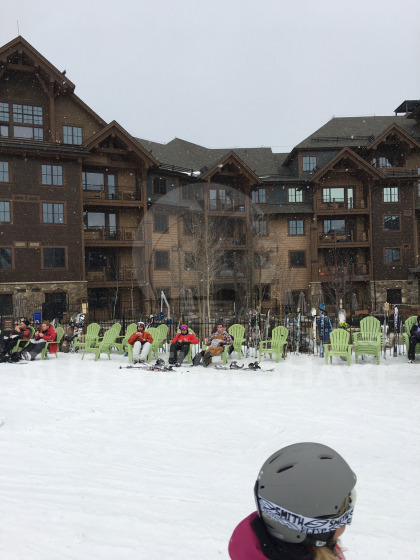 My stay could not have been better and I have traveled to almost all of the Ski Resorts in CO, this is the best!